Posted June 29th, 2018 by alexa & filed under Families. 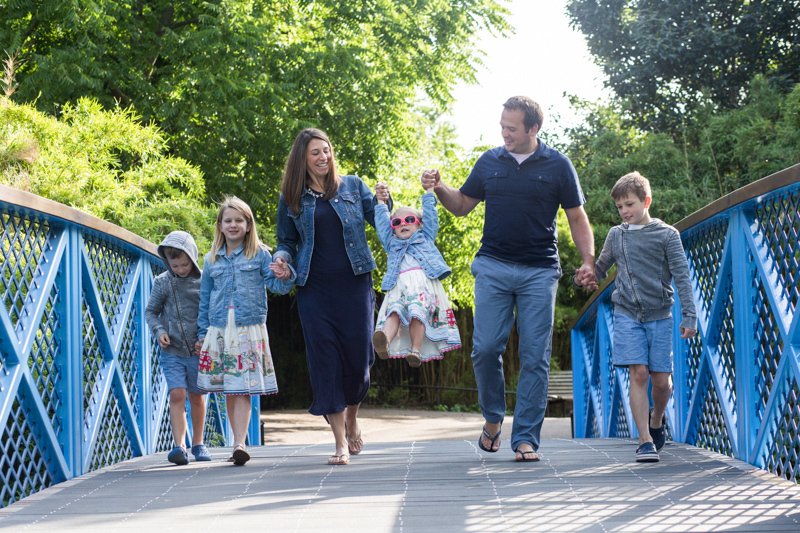 Earlier this year and last year I’ve shared blogs from two very special family photography sessions on location in London. 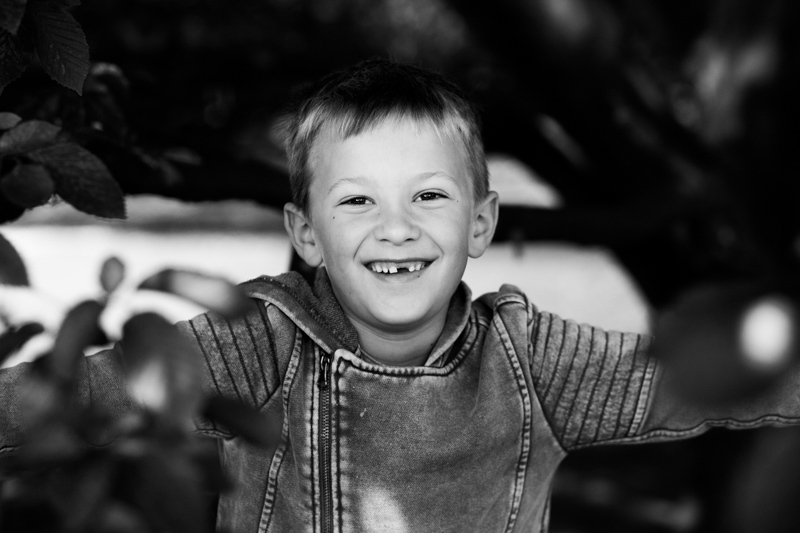 The blogs were from the first two of three shoots I did for a lovely American family. They wanted to record their last few months in London, where they had lived for a few years, before moving back home to Chicago. 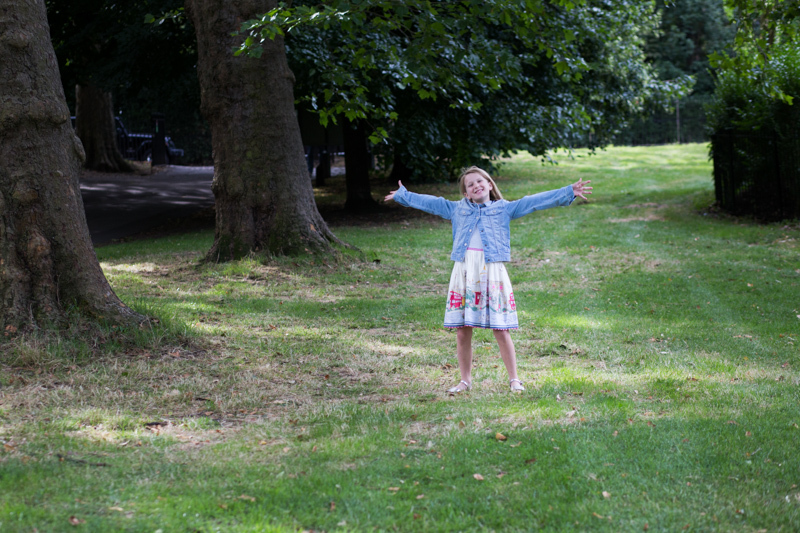 Our aim with these family photography sessions was to get images of the family in all of their favourite parts of London. Each session began just after a sunrise and finished off before the streets of this amazing city started to get busy. The morning arrived for part 3 of this photo story. I was so excited but also sad to be photographing this fantastic family for the last time. I’d got to know them quite well during the previous couple of shoots and really enjoyed their company. The parents were lovely, and the kids were such good fun and considering they were getting up before sunrise each time extremely good tempered! Carnaby Street and the Beatles! 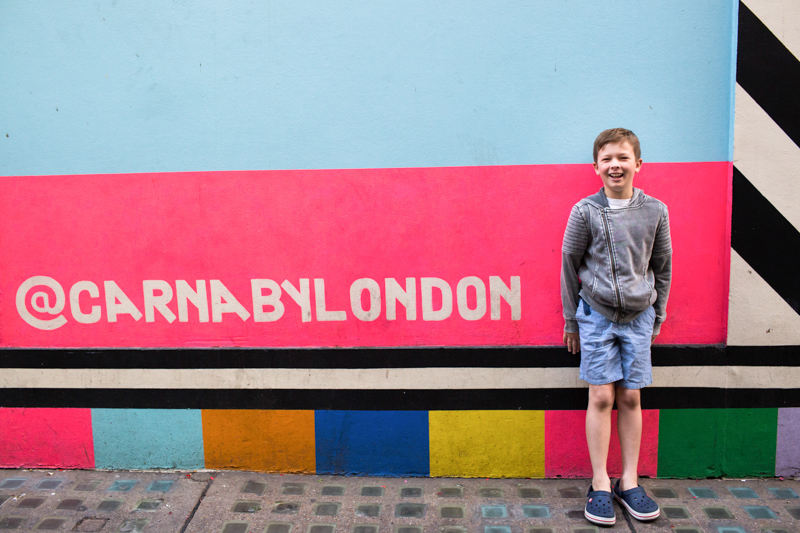 We met up in Carnaby Street and had the area to ourselves. This felt so strange as normally it’s hard to walk down the street as it’s so busy. Apart from the lack of sleep it really is the best time to see London! After capturing some relaxed family portraits in this fun area, we jumped into a taxi and headed to the famous Abbey Wood zebra crossing. 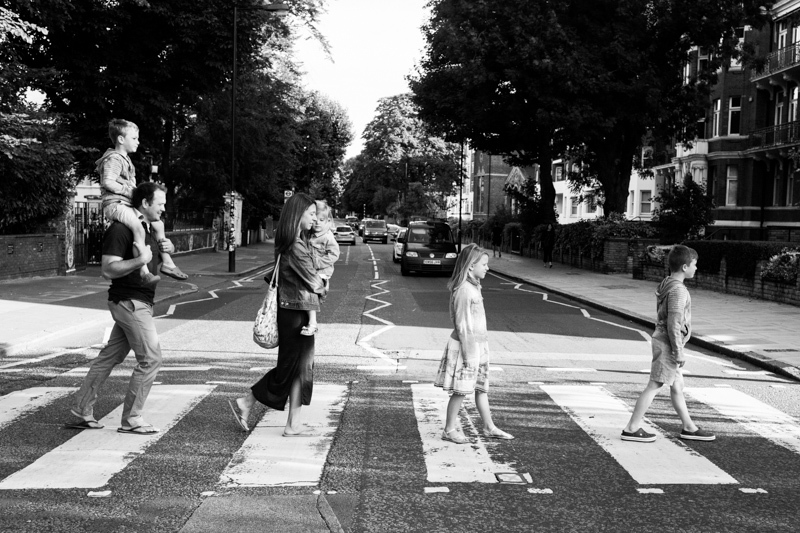 The family wanted to recreate that fantastic shot of the Beatles crossing the road outside the recording studios. We then had a quick break for some much-needed coffee and breakfast before heading down the road into nearby Regents Park, which was the last destination for this epic photography adventure. 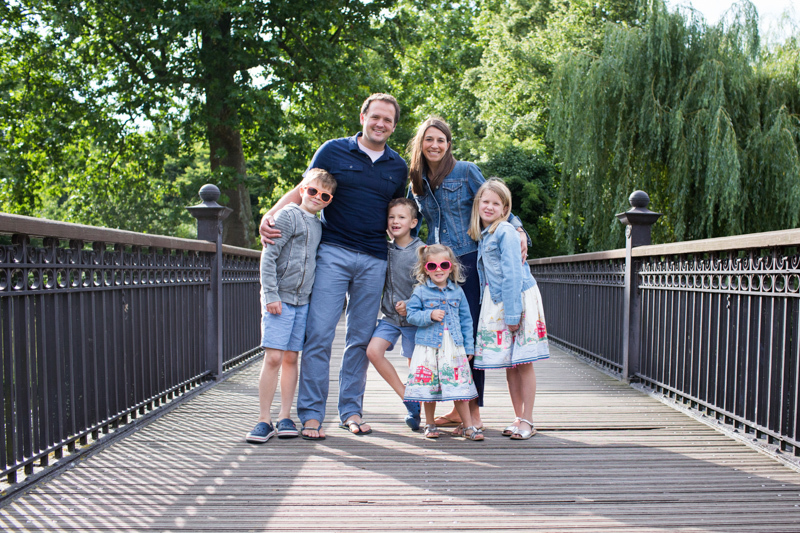 I enjoyed meeting and photographing this American family so much and am happy that they have so many photos of them all together in their favourite London locations to look back on now they’ve settled back into their lives in Chicago. 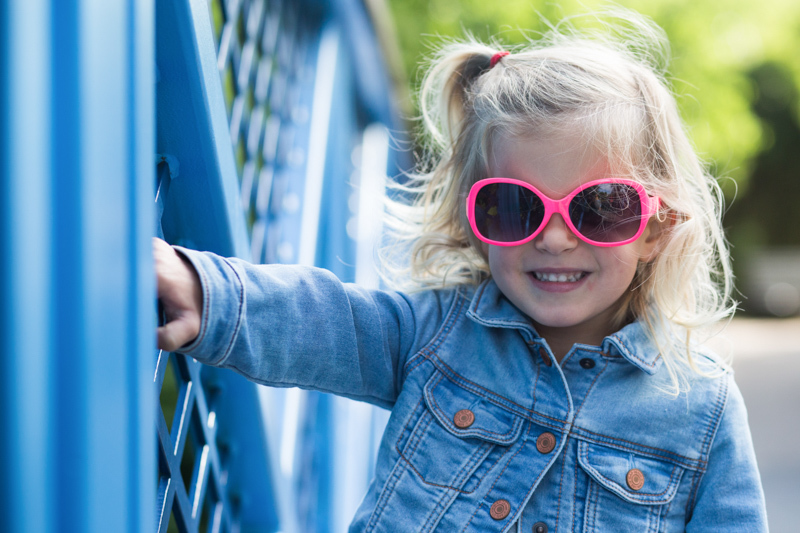 If you’re living in London and want to record your time here or if you’re on holiday and want some photo memories to take home with you please do get in touch on hello@alexakidd-may.com or 07813 816335 to book in a session – I’ll look forward to meeting you!